Remixes and mashups have always been popular in the electronic dance music scene, as new technologies have made it easier and easier for producers to snip out a segment of music or audio from any source and use it as raw material for their own tracks. However, releasing an ‘unauthorized’ remix with uncleared samples is generally a violation of copyright law, inviting a lawsuit from the label whose artist’s music has been sampled, and this has always restricted their distribution. More than a few readers of this blog have probably run into this issue themselves at some point and made a great remix of a popular song that they were then unable to release or share online. It can be very frustrating to produce something you are proud of but then are unable to share with friends or fans. Why can’t there be a system where you can release whatever music you want while the original copyright holder gets automatically compensated as part of the deal? You may not have heard of it yet, but now there is such a system: Legitmix. Legitmix was announced in 2011, and after completing a private beta testing phase earlier this year, their music service is now in the public beta stage and is available for use by artists and fans. So your fans will recreate your remix somehow on their end, this is the key, absolving you the remixer (and Legitmix) from blame. How does this work? Basically, a fan who buys your remix of Lady Gaga must also buy the original source track to be able to hear your remix on their computer. In addition, Legitmix will deliver a key file (the ‘Legitmix’ file) which was explained to me as the ‘binary mathematical difference’ between the original track and your remix. Then, once you’ve downloaded these two files, they are recombined on your computer and presto — the remixed version that you made appears on your fan’s computer. How much can you make from selling your remix on Legitmix? Here’s how the numbers break down. Basically, the price that Legitmix charges is equal to the retail price of buying all the tracks included in your remix as well as whatever extra charge you want to put on top of that for yourself. You receive 70% of this extra part, as well as a 5% commission for each of the source tracks included in your remix that the customer ends up buying through the Legitmix store. In a lot of ways this seems like a great deal for remixers and fans, a possible game-changing solution to the problems involved in sampling and compensation. 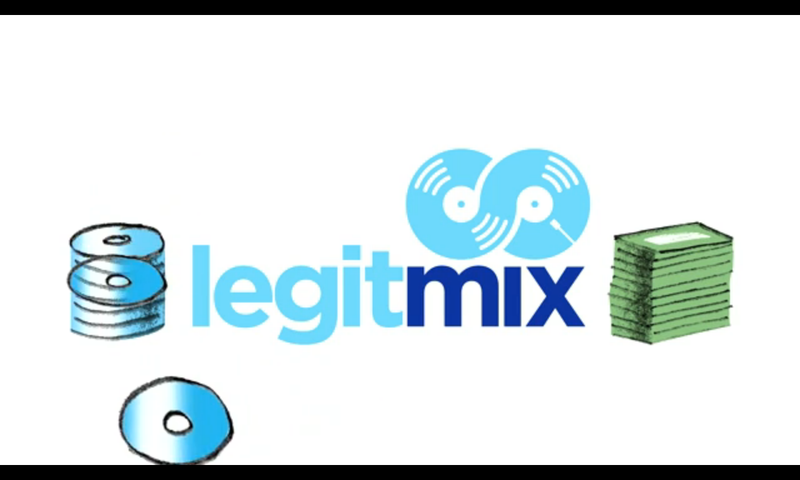 Some observers believe that Legitmix could be a huge moneymaker if it survives the inevitable legal challenges from the old guard copyright establishment, but I see a couple potential problems with their business plan. For one thing, although the company seems remarkably optimistic about how their legal theory will fare in court and claim that they have received a lot of positive feedback from representatives of major recording labels, their system is still only in beta and doesn’t have many users yet. It remains to be seen how they will fare in court once many more remixes of major label tracks are available on their site and start making some real money, this is usually when the lawsuits start rolling in. In addition, their success seems somewhat dependent on the seamlessness of the customer experience. Will music fans be willing to go to a special site to download these remixes, input their info, and then pay for two, three or more source tracks in order to purchase the one remix they want? I decided to put this last part to the test by giving their system a test drive and I have to say that I did find it fairly easy to use. 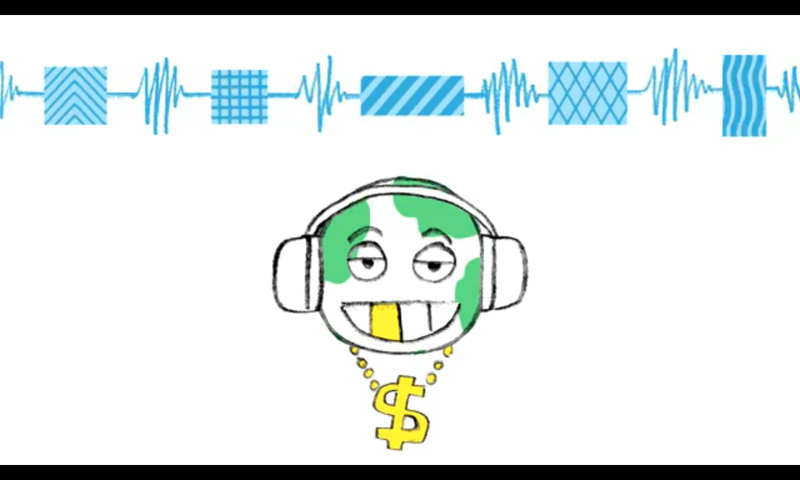 All you have to do is upload your finished remix to the Legitmix site, specify for them which source tracks you sampled in your version, and decide how much to charge for it. 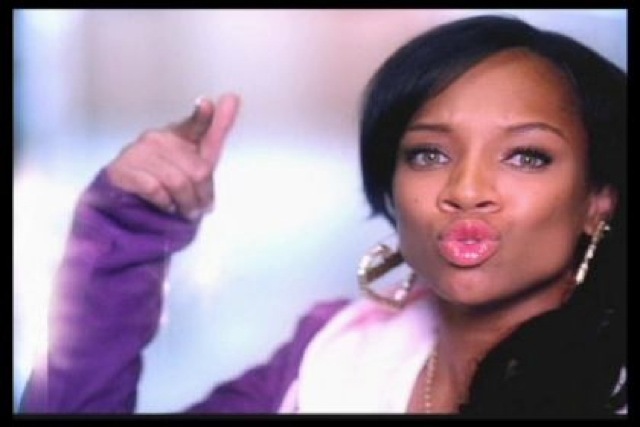 I uploaded a remix I did a few years ago of the track ‘Lip Gloss’ by teen girl rapper Lil Mama and everything went smoothly, the track is now available here. I slowed Lil Mama down to sound like a gangster just for laughs, I love playing this mix for people but I never thought it would see the light of day so thanks Legitmix! Will Legitmix be able to break through the copyright logjam and allow the commercial sale of remixes, while compensating the original copyright holders at the same time? Only time will tell if they survive legal challenges and grow into a major online music outlet, but I applaud their efforts in trying to create a legitimate outlet for remixes and mashups that rewards creators and remixers alike. Side note: I recommend checking out the amazing website WhoSampled to learn more about who sampled who and where. I have spent many hours at this site investigating the sources of some of my favorite music. Did you know that New Order sampled a pad sound from Kraftwerk in their classic track ‘Blue Monday’? Now you do. Dubspot blogger John von Seggern has been producing authorized and unauthorized remixes since the late 1990s, often taking musical elements from different cultures and bringing them together in new combinations. An unauthorized remix of Madonna he did in 2003 (as Digital Cutup Lounge) was downloaded more than 500,000 times, brought down the server his website was hosted on, and is now required listening in a film studies course at Stanford University.